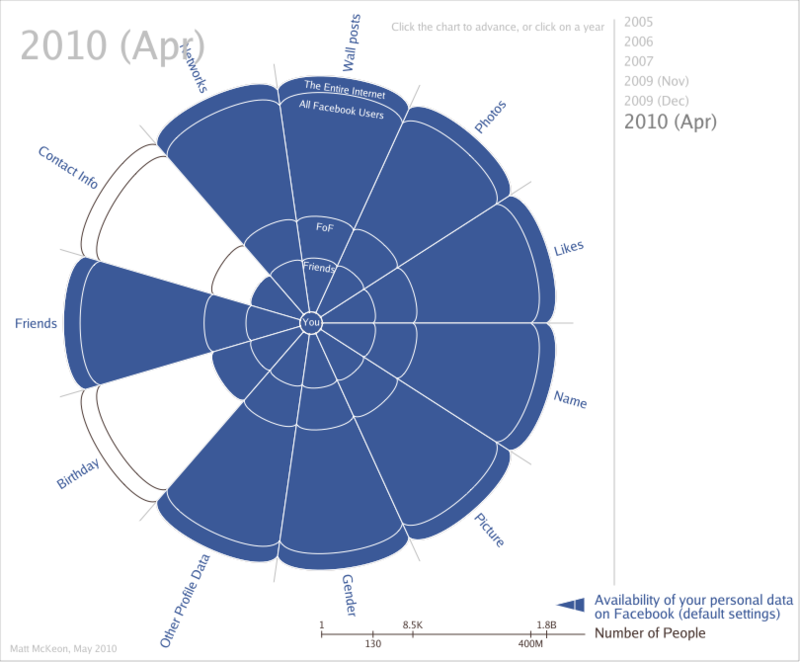 Matt McKeon over at http://mattmckeon.com/ has put together a very interesting visual representation of the changes in the Facebook Terms of Service as they relate to the privacy of customer data. It is an interesting graphical presentation but you should read the explanation that goes with it. Like myself Matt has a Facebook account, and uses it. He acknowledges the usefulness of the tool but points out in the best, most visual way I have seen so far the degradation of privacy at Facebook over time. Personally I would love to ditch Facebook, to be a solitary protester, to delete my account and along with it all of the information that Facebook shares with the world about me. Unfortunately, like so many tools, we become dependant, I have many other sites and services I use that require a Facebook account in order to login, my friends use Facebook to tell me about events and activities, for many of them it is the only way they communicate this information. Without a Facebook account I would be cut off from a large chunk of the internet and my social circle. Unless there was a large scale exodus I doubt I will be able to give up my account, and I cant expect that to happen. I also can not expect Facebook to change their polices. They are running a successful business, and I believe they have a right to run it how they see fit (within the law). As consumers we have a choice to use their service, to give them our private information and to chose to accept their terms of service or not. We can also voice our displeasure with their policies announce to them and the world that our opinion of them is damaged and that without corrective action we will abandon them, Facebook is noting without a user base but unfortunately we have become dependent. The question I have to ask, is at what point is it too much, what do they have to do in order to cause enough of their customers to walk away that it will actually hurt their business? I don’t know the answer. Do you *need* a tablet PC? If you have even picked up an iPad your reaction was probably allot like mine. “Wow.. this is an awesome form factor for a portable webapp device” I didn’t even realize I wanted a tablet until I fondled an iPad but now I know I need one. Then I used it for a little while and the dream fell away, no multitasking, (next os version I guess) no HD video, no replaceable battery, and most of the cool apps in the app store are fairly expensive. If only I could have a tablet with a faster processor and running Android. I looked around.. and.. unfortunately.. there aren’t really any that look good, until I found this. Its not available yet, but once it is it may be the tablet I need to have.. Engadget has a full review with a chart comparing it to the iPad. 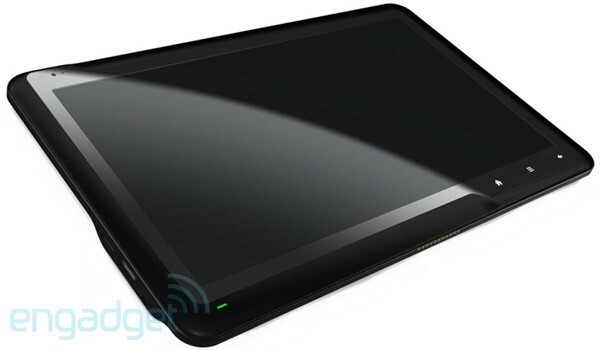 ICDs Tegra 2-powered Gemini is the most feature-complete tablet weve seen yet — Engadget. This guy has some great points, hopefully nothing you haven’t heard before but maybe a wakeup call for all you people that only have one password everywhere.. Also he has some great points on creating passwords. He recommends Roboform for windows.. I would also suggest looking at lastpass it does a great job of storing passwords encrypted and online so you can get them everywhere. How I’d Hack Your Weak Passwords – Passwords – Lifehacker. 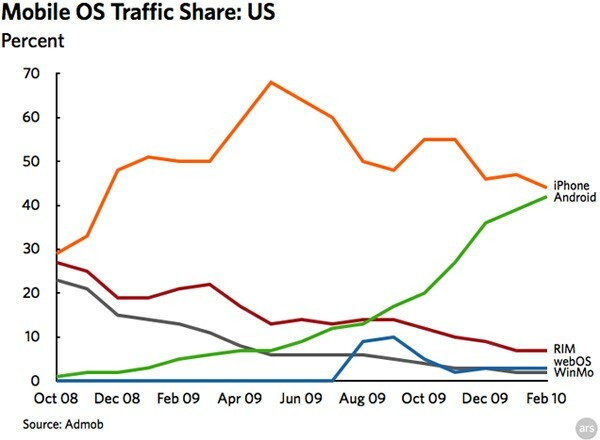 Stats: iPhone OS is still king of the mobile web space, but Android is nipping at its heels — Engadget. Not allot to say here. SatinDeath comes and goes, sometimes its a tech blog, sometimes its a personal blog usually its dead. Today I resurrect my baby.. Now lets see if I can keep her alive.